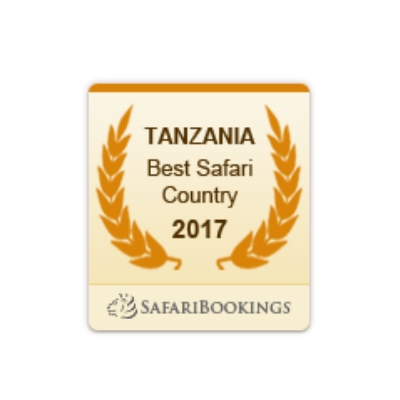 Tanzania is best known for its vast landscapes, national parks populated by the Big Five, beautiful beaches with bright blue water, and Mt. Kilimanjaro, the highest freestanding mountain on the continent. 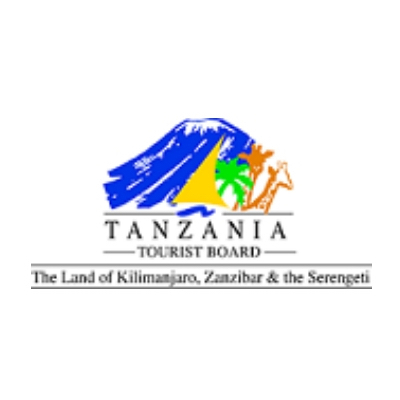 Aside from its natural beauty, Tanzanian people and culture are kind and welcoming. It’s the perfect safari destination! Adventure with us through the Northern Circuit, where you will see the beautiful Mt. 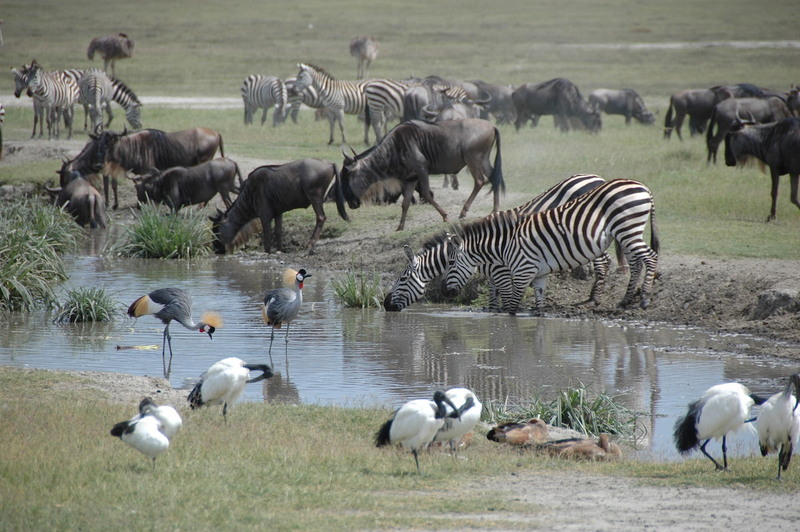 Meru in Arusha, the rolling plains of the Serengeti, and the incredible landscape of the Ngorongoro Crater. Not only will you be able to search for the Big Five, you will also have the opportunity to experience local food and culture with this safari! 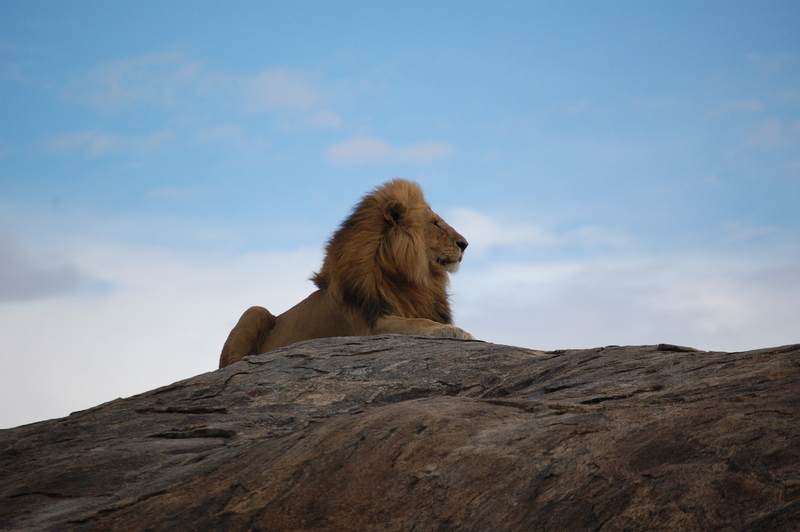 From the rolling plains of the Serengeti, to the endless beaches of Zanzibar, you will be able to experience all of the beauty of Tanzania with this safari. Join us in an adventure that takes you from land to sea and allows you to experience local culture and cuisine. 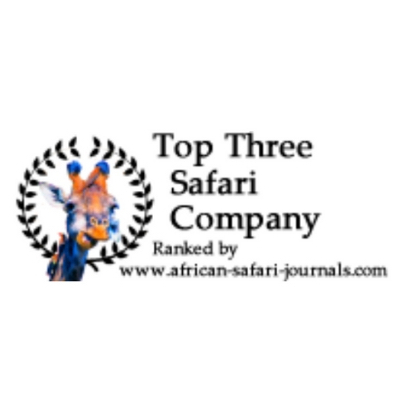 We are a team of award winning safari operators, and we are here to ensure that your adventure is exactly as you desire. Our managing director, Magda Vrijs, fell in love with the country and people. 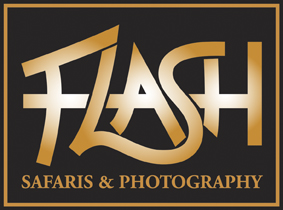 She started Flash Safaris with Edward Mollel, the Director of Operations, born and raised in Tanzania. 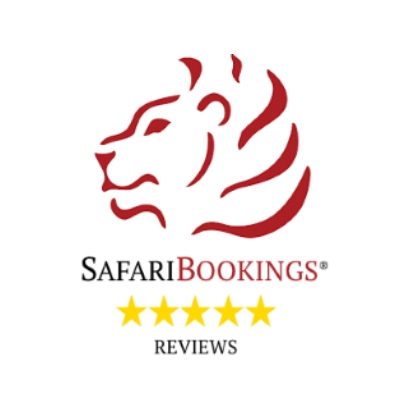 We are committed to providing you with an incredible safari experience. 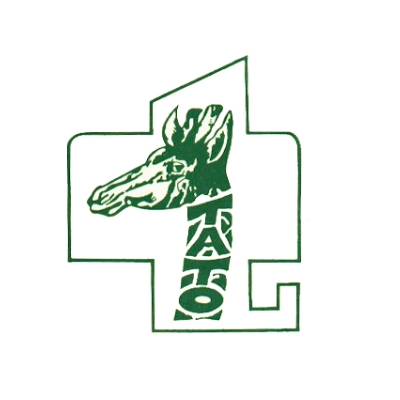 Please contact us to create your tailor made safari today!